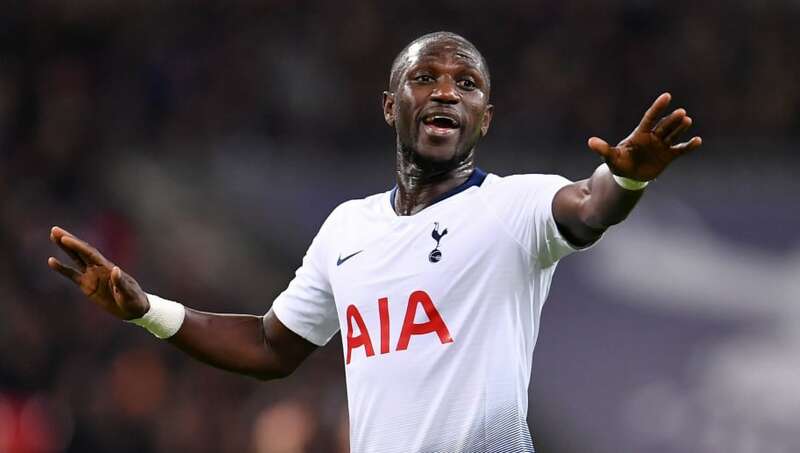 ​Tottenham legend Ledley King has named Moussa Sissoko as Spurs' stand out player this term, after producing another commanding performance in the centre of midfield during Saturday's 4-0 win over Huddersfield. Sissoko didn't exactly hit the ground running upon his arrival in North London in 2016, after signing from Newcastle in a deal worth £30m. He failed to cement a place in the starting lineup over the first two years, however the departure of Mousa Dembele earlier this season paved the way for Sissoko to prove his worth to manager Mauricio Pochettino. Speaking during Sky Sports coverage of Saturday's match, and as quoted by the ​Express, King compared the French midfielder's display to that of his namesake, explaining how important his performances have been. He said: “Obviously we know how big a player Dembele was for the club and how important he was, but I feel that Sissoko has almost filled that space. “His physical presence in midfield, his power, very difficult to get past in defensive positions. The Frenchman made is 25th ​Premier League start of the season against ​Huddersfield, and capped it off with an assist for Lucas Moura's first goal of the day. King agreed, and cited how vital the 29-year-old is within the ​Tottenham side: “It’s great play from Sissoko and he’s been doing this most of the season. "Yeah I do [think he has been Spurs’ best player this season]. "I just think he’s been so important."